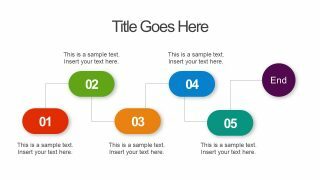 Free Business Infographic Diagrams Template – A business presentation layout containing 7 creative slides. These are the multi-purpose infographic diagram designs and could be used in any industry related presentation. 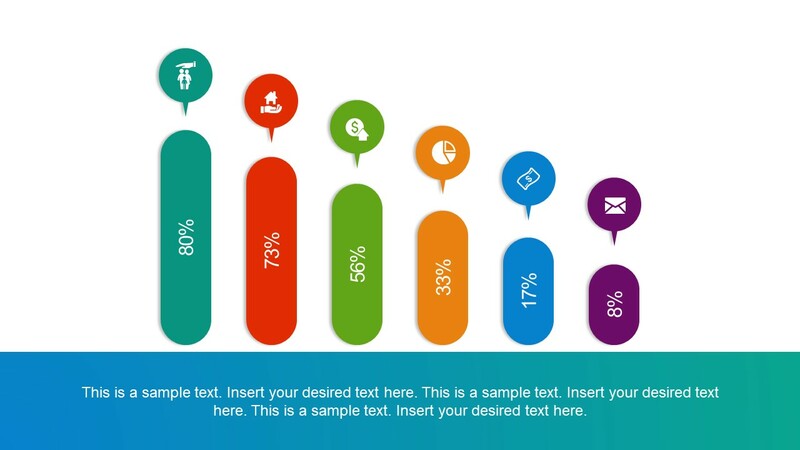 These free slides offer colorful data charts, timelines, tables, and map layouts. 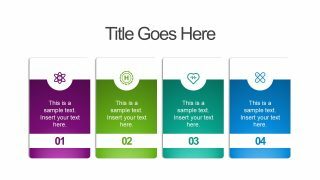 All these designs assist the users to copy slide/s into their presentation as a visual representation of their content. For example, the first slide of 4 segment concentric circles diagram can demonstrate loop labeling of processes. 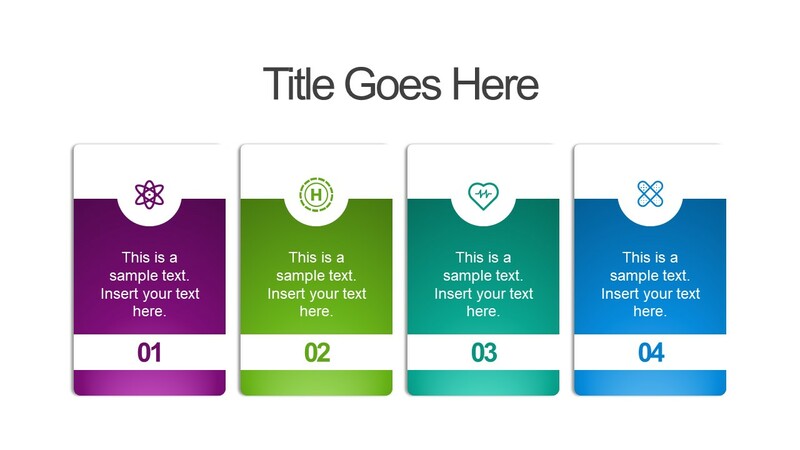 The benefits of using a variety of well-designed slides are countless. 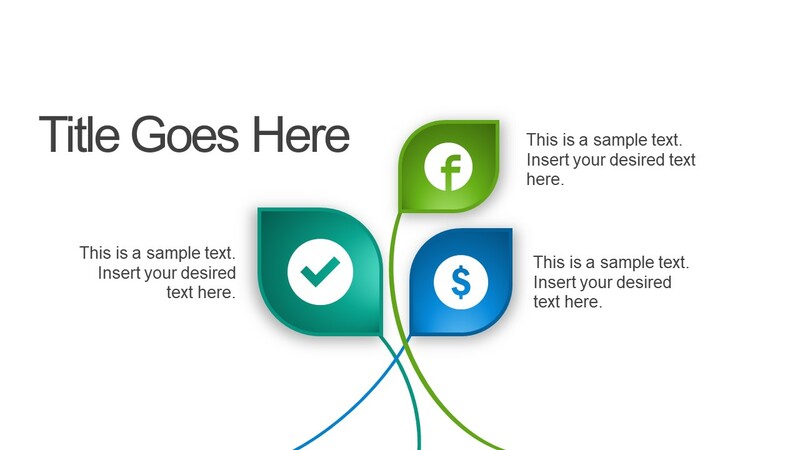 Like customizing and reusing them in different presentations instead of creating from scratch. 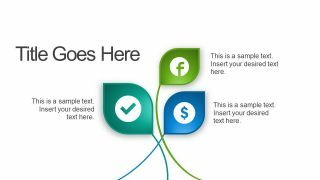 The PowerPoint provides SmartArt and charts in PowerPoint. 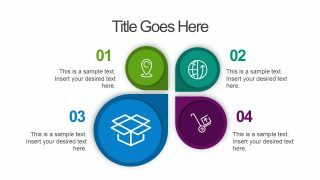 But Free Business Infographic Diagram Template provides unique designs along with clipart icons to graphically represent steps or segments. 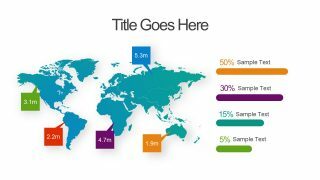 This free template is suitable for displaying complex data and information into easily understandable graphics. Especially, a business plan, marketing strategy, or performance reporting. Further, use the slides to explain project activities during internal staff meetings. 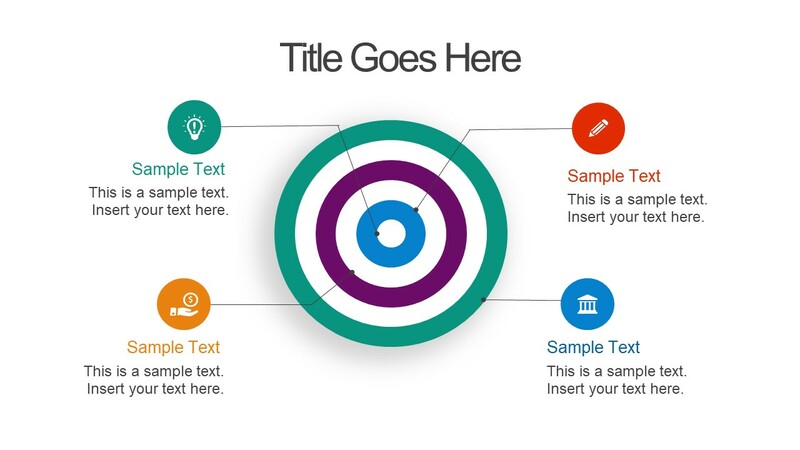 The purpose of infographic PowerPoint slides is to engage an audience in presentation topic. 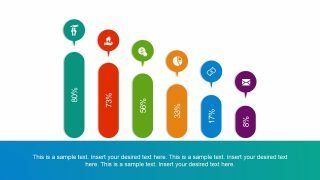 The infographic icons help in creating a mental image which viewers can remember longer than plain text. Additionally, these diagram and charts present a logical flow of data and segments which assists in understanding connection or relationship. The free PowerPoint template of business infographics offers editable slide, giving users the option to play around with presentation design. 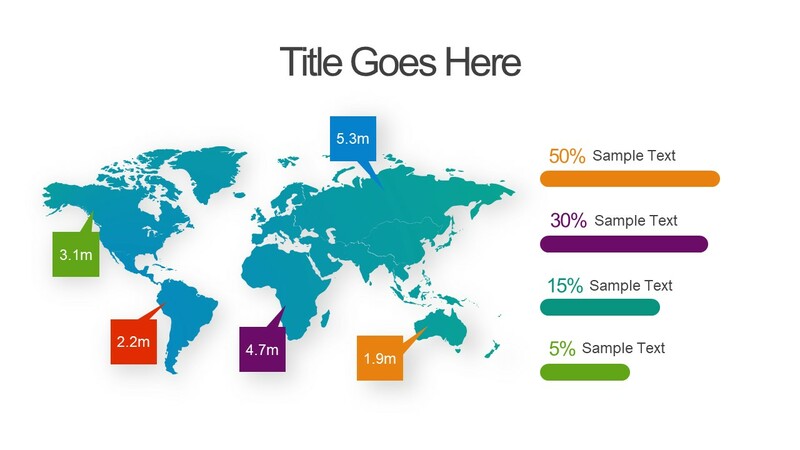 For example, resizing percentage bars in chart presentations. And, add or delete segments according to diagram needs. 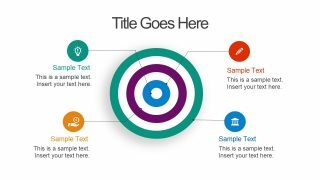 Similarly, modify an overall PowerPoint template by altering the color theme or backgrounds. Or, just change the shape fill of shapes and icons to make a difference. This free presentation is useful tool for professionals, and individuals who need to explain their data effectively in a short time.